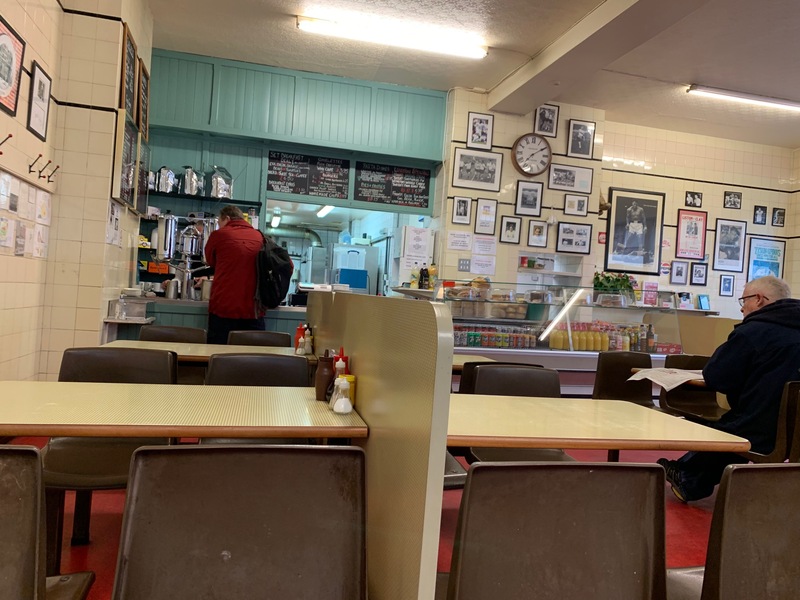 What an absolute gem of a traditional greasy spoon. I went there at 07:00 and had to join a crew of electricians, builders, network engineers and locals. They were there becuase they knew what this place was about. Please consider that this is Westminster. One of the poshest areas of That London. 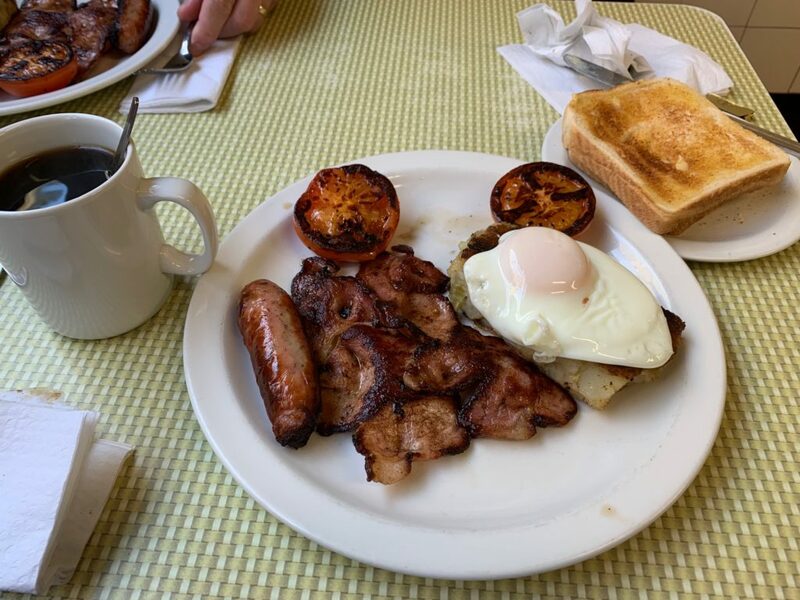 A Full English Breakfast with tea or coffee was under £7.00 – This is nothing short of a miracle! This place is a peach of an old school greasy spoon. You order your full english, (with option of bubble and squeak, black pudding) and give your name. You then take your seat at the bolted down tables and chairs. You get shouted and you collect your breakfast. FYI I have never heard of or seen anyone order liver on their breakfast until today. Nor have I seen someone order and devour a liver sandwich. The more ovservant of you might notice that the bacon was well done and that the fat it was cooked in was a bit dirty. This isnt the sort of place that worries about little things like that. It looked a bit grubby, but be assured, it tasted superb. So the bacon looked a little grim, so what? I opted for toast, (2 rounds which were served with 4 packs of butter!). My colleague had bread and butter. 2 doorsteps pre-buttered, (and plenty of it). 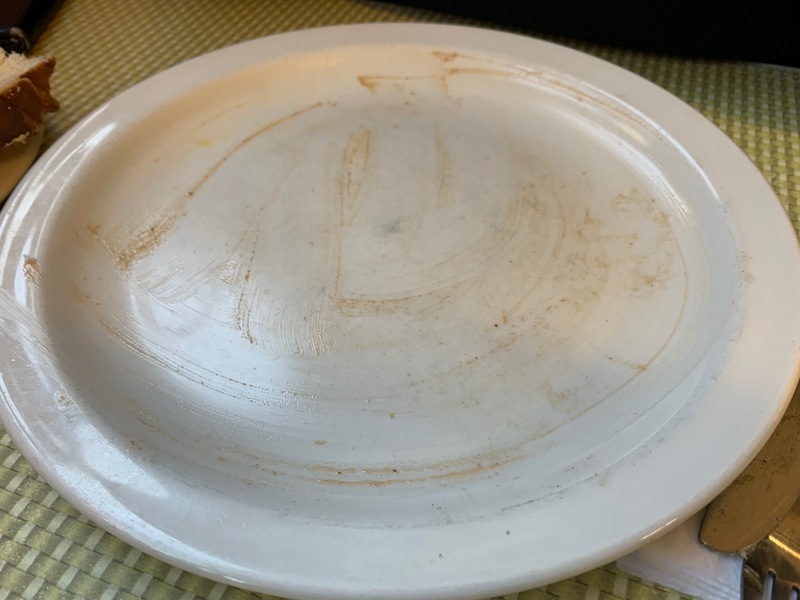 The buttered bread came from a huge plastic tub full of the doorsteps – ready to be devoured. 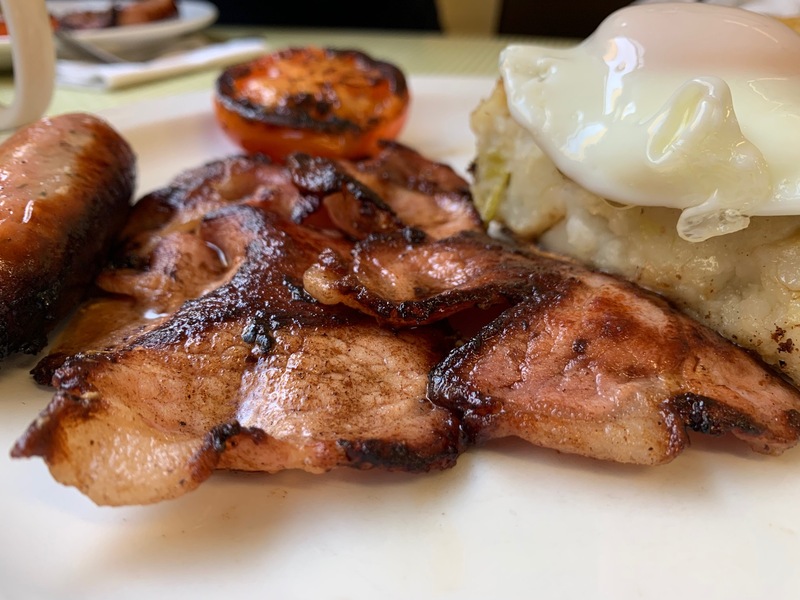 Oh yes – make sure you have the bubble and squeak – amazing!